PJH Civil Engineers is the groundwork division of the parent company PJH Property Services Ltd. The main activities of the company are carried out within the Rail Infrastructure market. 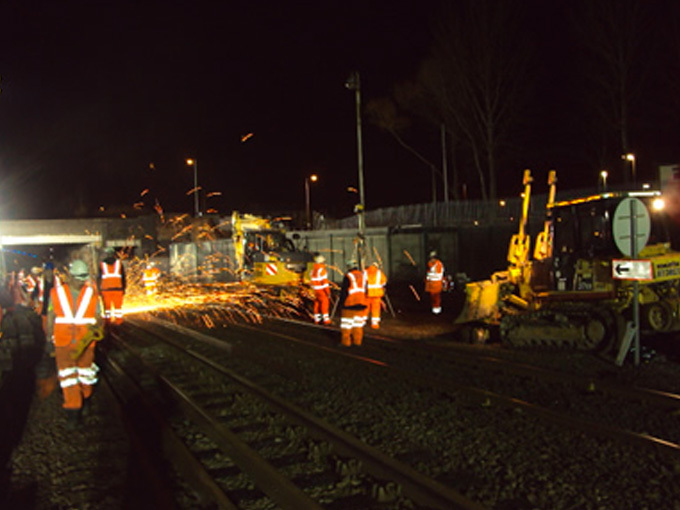 We have successfully completed Civil Engineering and Construction projects within the rail sector since 1996. We continue to exceeding our clients expectations delivering projects within budget and achieving their specific programme target requirements. 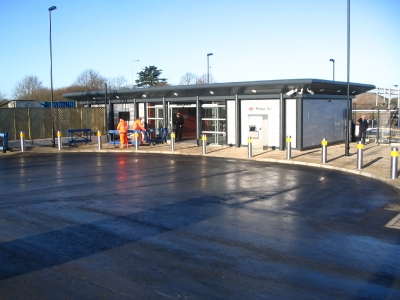 Projects undertaken include Station Regeneration Programs and Level Crossing Conversions. All aspects of Civils works associated with S & T and S & C Renewals inc Troughing, Ducting, Cess and Signallers Walkways, Fencing and Vegetation Clearance to name a few. The company was established in 1988 by the Company Director Paul Hemingway. We continue to maintain an impeccable safety record with no RIDDORS.